There are times in a busy working momma's days that chipped nail polish had gone unnoticed until an upcoming special occasion requires our ladyfingers to be clean and look posh? Then there's another dilemma when after coming from work and you need an immediate pampering, most of the salons in the malls or near your place are either full or already closing. 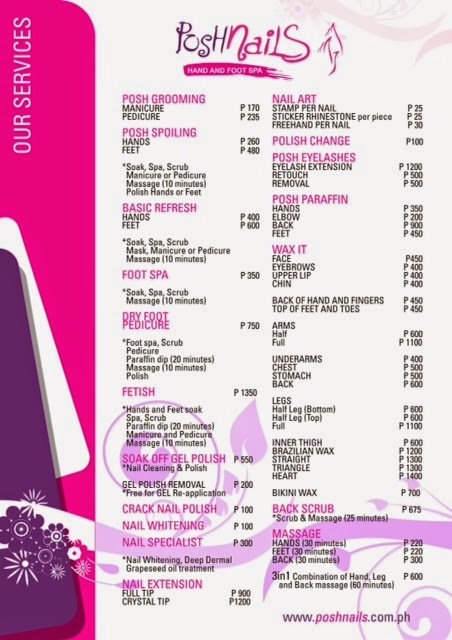 Good thing, I recently discovered Posh Nails Perea Hand and Foot Spa near Greenbelt 5. It's walking distance from my work place plus it's open until 10pm, perfect for working women like me who needs some quick de-stressing especially on bad days. Posh Nails Perea's posh reception area. 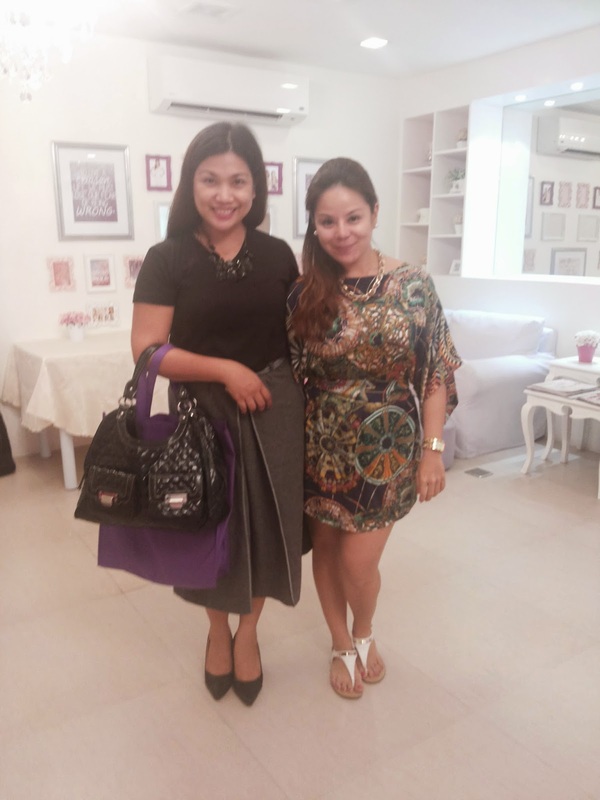 We were invited by one of Posh Nails Perea's owner Jen Aquino through the gorgeous Marcie Linao of Love and Light Productions, to visit the branch and experience their themed Watermelon mani-pedi service. 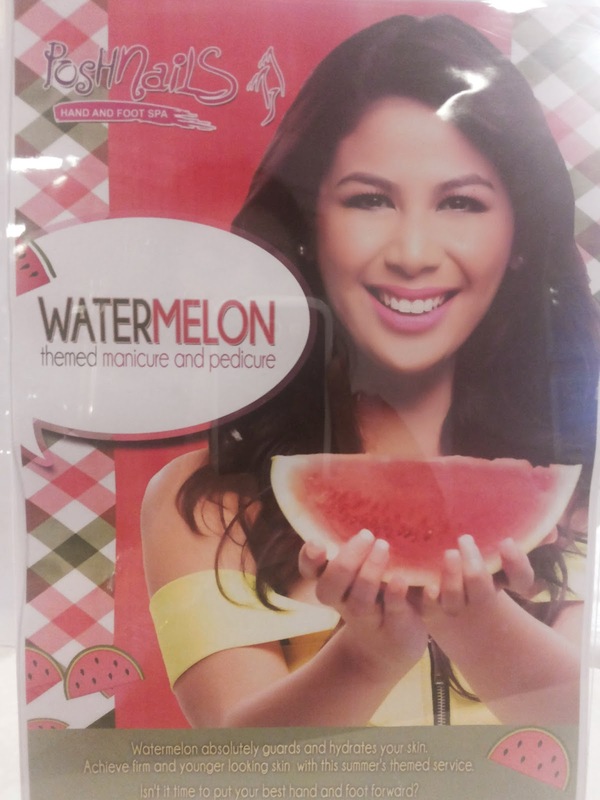 Watermelon themed mani-pedi and scrub which helps guard and hydrate the skin. 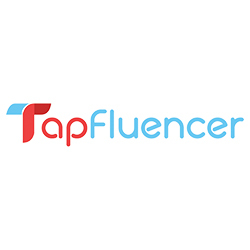 Curious about this themed service? I was too! The lovely ladies subjected me to be pampered by their experienced nail technicians in a very relaxing and pretty ambiance. 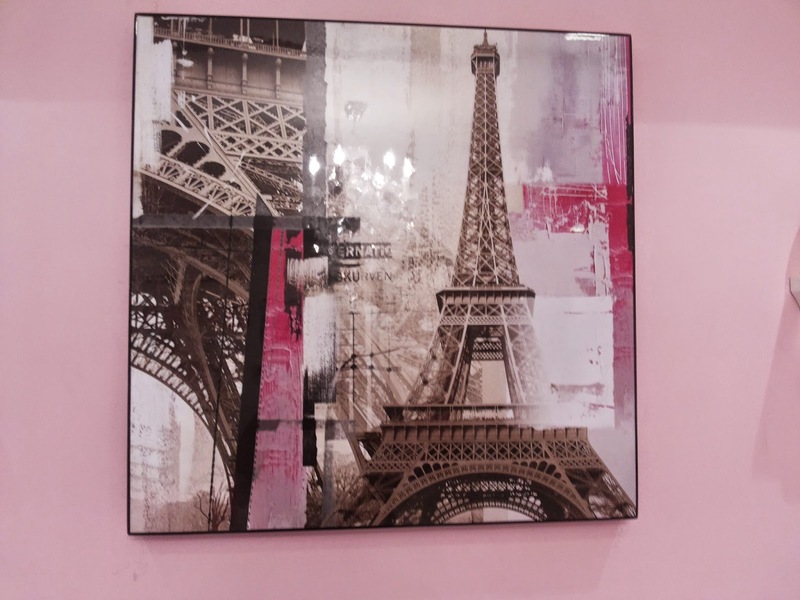 Here's how it went: (1) My therapist generously spread fragrant watermelon scrub on my legs and arms and let it linger for a few minutes; (2) The scrub was rinsed then my legs and arms were wonderfully massaged; (3) I had my nails cleaned and polished; (4) I was totally pampered by Posh Nails Perea. Watermelon themed pedicure with scrub! This wonderful themed mani-pedi service was coupled with a dainty tea and cupcake party which made every pampering moment more enjoyable. Everything I was seeing around me were just plain pretty! 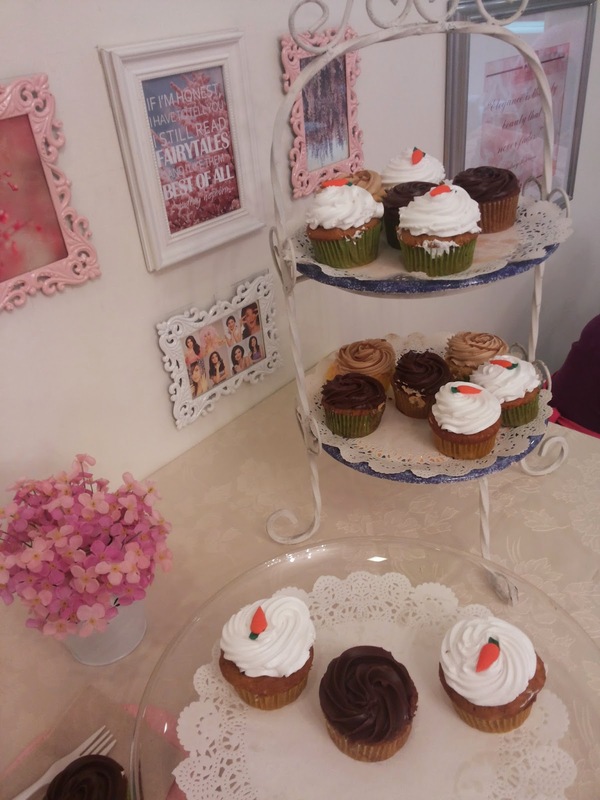 Cupcakes and Tea Party for the bloggers at Posh Nails Perea branch. Posh Perea is designed to be very spacious to accommodate sparties for 10-15 people. Now, salons and spas are popular venues for small parties, bridal showers and tea parties. They have sparty packages or they could customize it for you. Parking is no problem for the clients and party guests because they provide ample parking space in front of the salon and the building has its own parking area at the back. 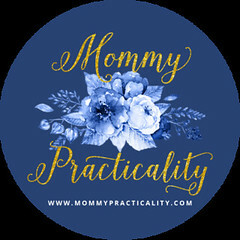 More than enough space to accommodate small parties for bridal or baby showers. 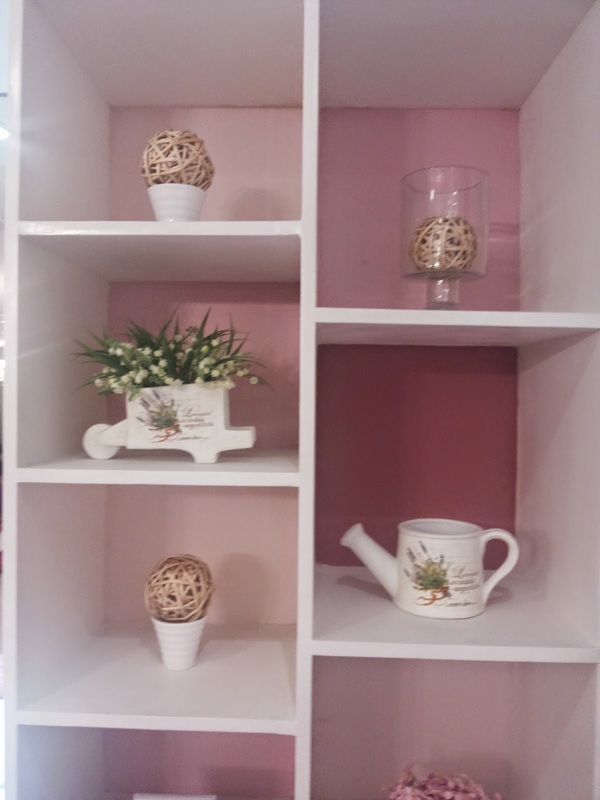 Every corner was well-put and arranged to make their clients feel comfortable. 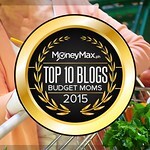 Ready to get poshed and spoiled loves? 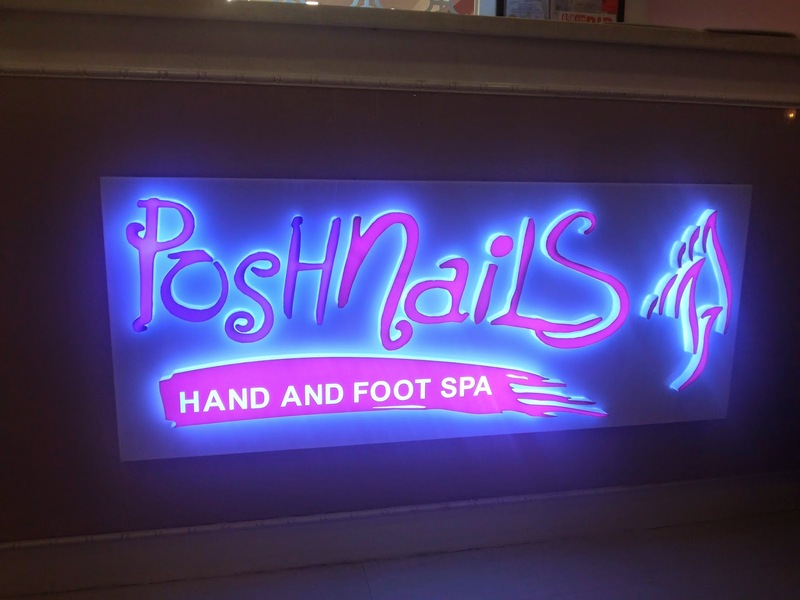 Schedule your visit today and get some serious pampering in Posh Nails, G/F Maripola Bldg., 109 Perea St., Legaspi Vill., Makati City. 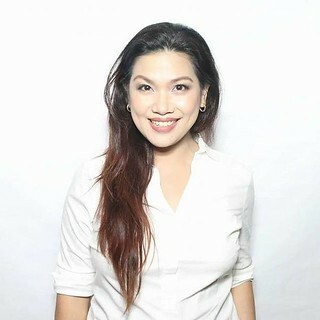 For more information and promo updates, follow Posh Nails Perea on Facebook, Instagram and Twitter or you may visit their website www.poshnails.com.ph.